Abraxas Catering is proud to announce that we recently became a Select Partner with Lincat. 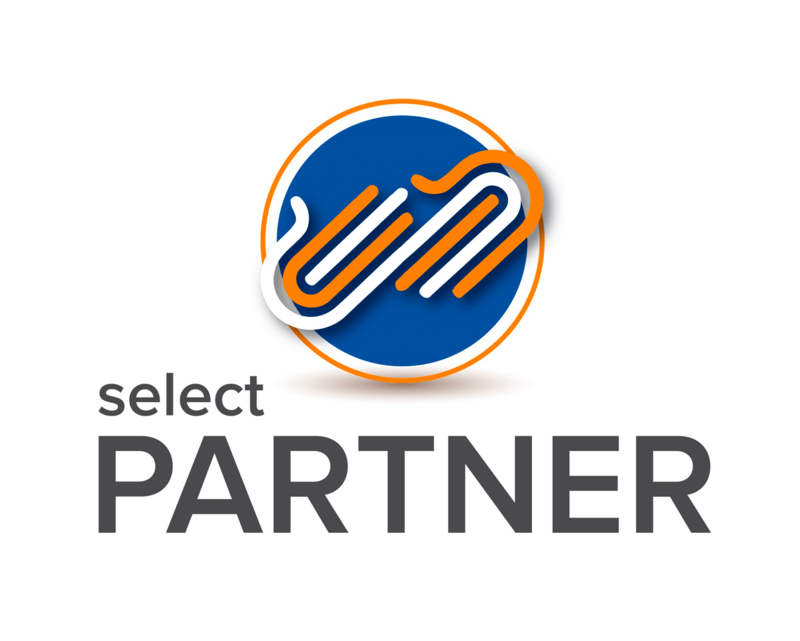 The Select Partner Programme was launched back in 2016 and has been developed for a network of partners who have the infrastructure to offer a full ‘turn-key’ solution, from design, to installation, right through to aftercare service. Abraxas Catering has been a long standing distributor for almost 20 years, and have found that the high quality along with the two-year warranty on Lincat products proves time and time again a name which is recognized within the catering and hospitality industry, enabling us to continue to forge and develop a strong relationship with Lincat and to pass on new product development to all of our customers. We look forward to many more years of working with Lincat in the future.